This song is an expansion on Thomas Mansfield’s manuscript. It is perhaps the less-known version: a “2nd Sett” was published in the Scots Musical Museum immediately after this song. Burns marked the tune as ‘Miller’s Wedding – a Strathspey’. We worked on both ‘setts’ of this song as they appeared in the SMM and you can hear them both. 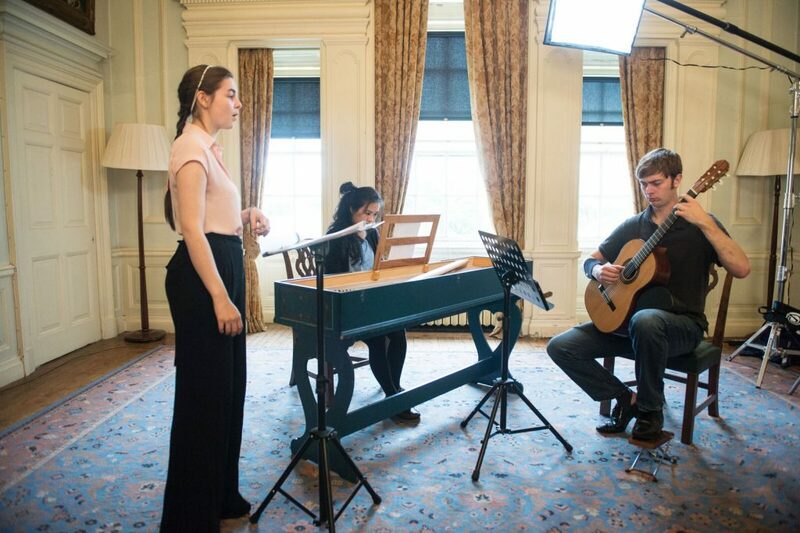 This was one of the songs we felt worked well with the guitar joining the harpsichord. The other song to compare closely is ‘Gin a body meet a body’.